Hamilton, NY — Soprano Neva Pilgrim will perform the world premiere of composer Violeta Dinescu’s Kythera for solo voice at Colgate University on Thursday, December 7 at 1:00 p.m. Gisela Hemau, who wrote the poem upon which the musical work is based, will give an introduction via satellite from Germany. 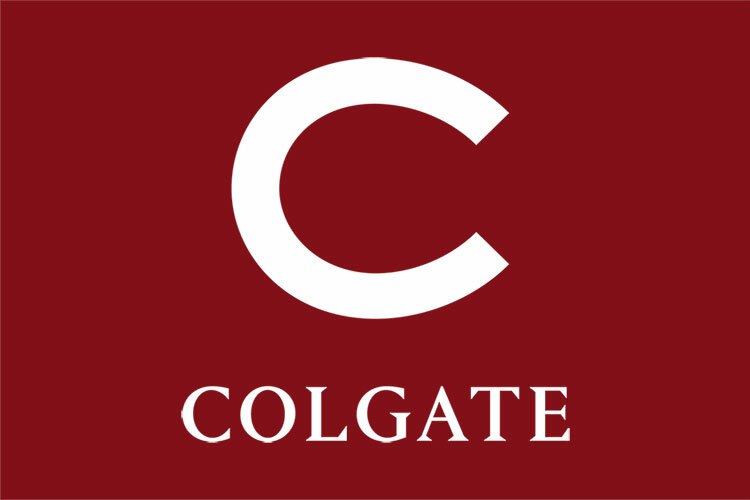 Dexter Morrill, Charles A. Dana Professor of music at Colgate, will provide an introduction to the music. The composer will also be present to answer questions about her music. The performance is free and open to the public and will take place in the Hall of Presidents at the Student Union. A reception with the composer will follow.